MLB The Show 19 brings you the best of baseball. Experience the ultimate duel: the one-versus-one battle between hitter and pitcher to see who reigns supreme. 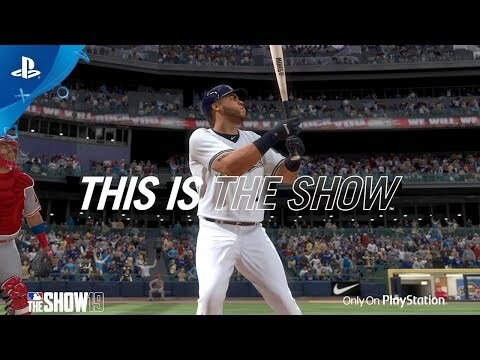 Whether it be home runs, quick experiences, playing as legends, a full RPG experience or stiff player-versus-player competition; MLB The Show 19 provides the perfect combination of authentic baseball experience mixed with video game fun. MLB The Show 19 was released on PS4 30d ago in the US and the UK. Notify me when MLB The Show 19 is available.